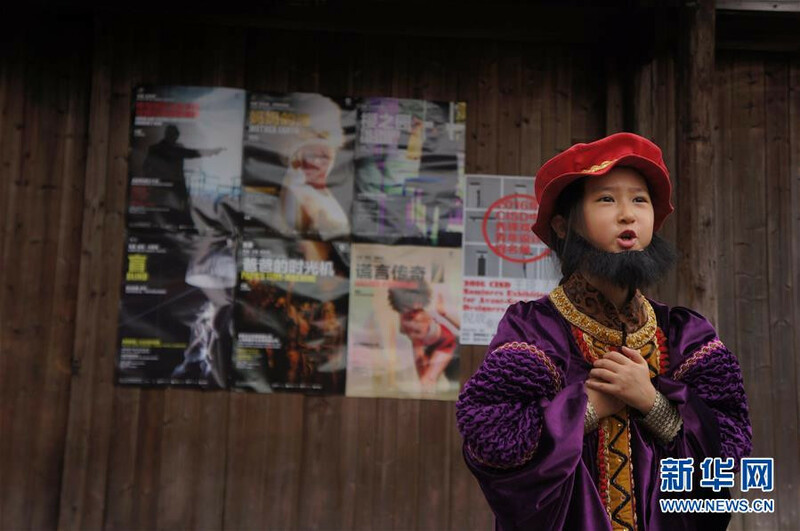 The Wuzhen Theater Festival began Thursday in Wuzhen, east China’s Zhejiang province. Under the theme of “Gaze Beyond,” the fourth edition invited artists and performers from 13 countries and regions for nearly 80 shows. Co-founded by several Chinese actors and directors, this festival has become a cultural symbol of Wuzhen, the 1,300-year-old water town. 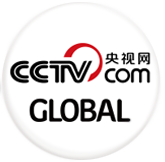 “What we are doing is building a platform where every child, every young person could watch plays, listen to music and read novels,” said Huang Lei, the co-founder. In commemoration of the 400th anniversary of the deaths of Shakespeare and Cervantes, a series of tribute performances will be staged. The Young Theater Artists’ Competition will be expanded from 15 to 18 plays. They will be performing simultaneously on theater stages. In Yang Kaini's team, the average age of the members is around 20. Without any stage experience, they take the competition as a precious opportunity. As well as an impressive array of drama, the festival will also feature street art, music, traditional Chinese opera and juggling. The festival runs until October 22.